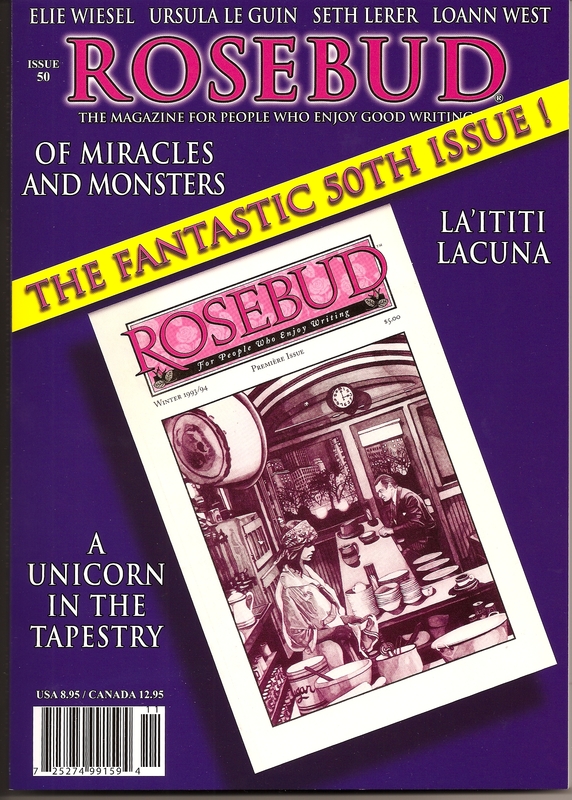 Rod Clark stopped by this morning with the much anticipated fiftieth issue of Rosebud magazine. Congratulations are in order. Certainly to Mr. Clark and his tireless editorial helmsmanship. To graphic designer Parnell Nelson. To associate publisher John Smelcer. To founder and editor emeritus John Lehman. And to the general excellence—past and present—of the magazine’s contributors and its masthead personalities who have kept Rosebud running and the quality unwavering since the inaugural winter 1993/94 issue. The 50th brings back the artist showcased in the first issue: the wildly original and often disturbing Wisconsin illustrator Dierdre Luzwick. There’s a wealth of new fiction, essays, and poetry. Known names like Ray Bradbury, Elie Wiesel, and Ursula Le Guin combine with new voices. Wonderful, too, to see contemporary Wisconsin poetry represented by work from Sarah Busse, Michael Kriesel, and Wendy Vardaman. Today’s mail brought copies of the Elkhorn, Wisconsin Popcorn Press anthology, The Hungry Dead, edited by Popcorn’s founder, Lester Smith. The delightfully disgusting cover was designed by Smith’s daughter, Katheryn. The collection is cool from several perspectives (aside from the fact that my poem “The Last Supper” is included). First, Lester solicited submissions during October via social networking platforms like Twitter and Facebook, as well as a sharp website, and then announced the chosen selections on Halloween with a mockup of the book ready for printing. Planning, executing, and printing a book this quickly is a crazy challenge, but the proof is in the blood pudding, as they say. 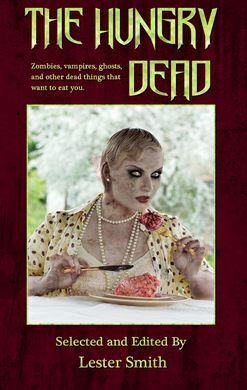 The Hungry Dead is a classy production: sixty-five works of poetry and fiction from eighteen authors, including several well-versed Wisconsinites familiar to us such as John Lehman, Sarah Busse, Michael Kriesel, and Dead editor Lester Smith. The Hungry Dead is available from Popcorn Press and Amazon (you can peek at the contents with Amazon’s Look Inside the Book feature). 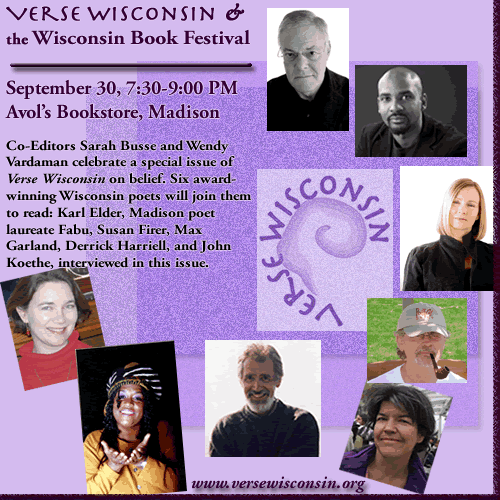 Verse Wisconsin co-editors Sarah Busse and Wendy Vardaman joined six other poets—Karl Elder, Fabu, Susan Firer, Max Garland, Derrick Harriell, and John Koethe—for a stellar Book Festival reading at Avol’s Bookstore in downtown Madison on Thursday, September 30th. 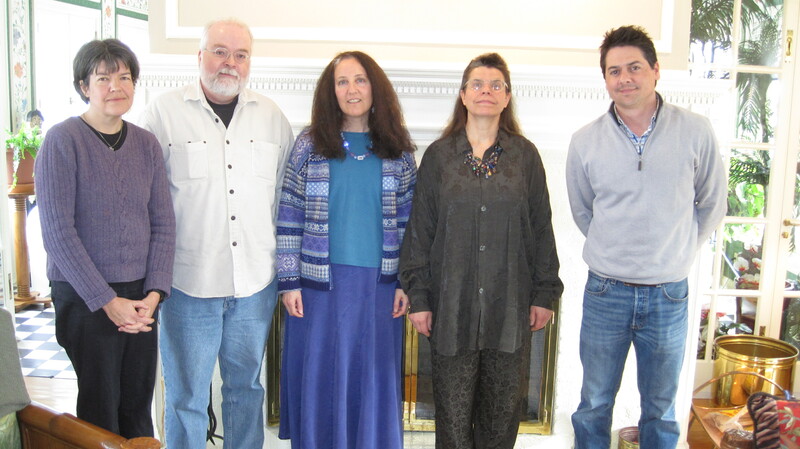 Below is a video of the closing poem of the evening, a new work, John Koethe’s elegiac meditation on the 1960s, “ROTC Kills.” Wendy Vardaman’s interview with Koethe in the latest issue of Verse Wisconsin can be found online at the VW website. 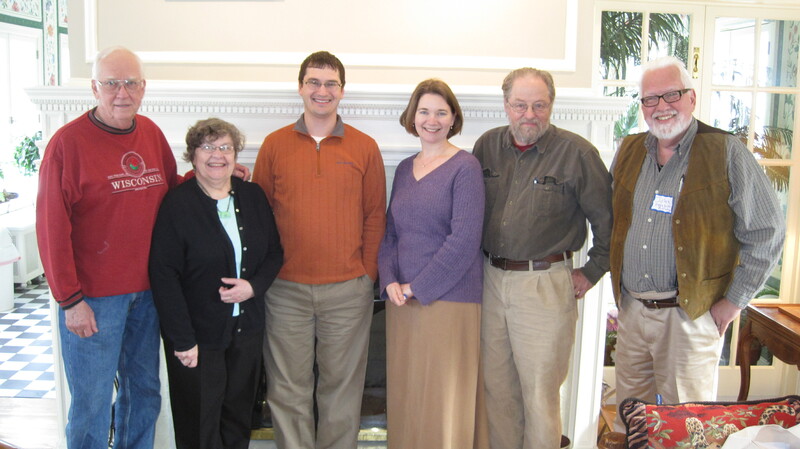 The new poetry magazine, Verse Wisconsin, has gone online as of September 1, 2009. 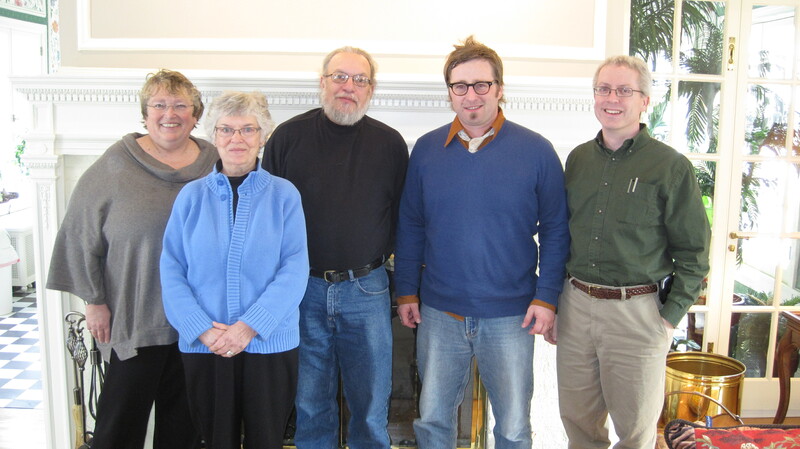 Featuring information for poets across the state and beyond, the website ushers in the next phase of Verse Wisconsin’s project, and offers a place for poets across the state to post their local events and learn of others. Co-editors Wendy Vardaman and Sarah Busse welcome everyone on board. “We know our links page isn’t nearly complete. Far from it! But we also wanted poets to feel free to share information with each other, rather than for us to pose as the experts,” explains Busse. The editors are accepting poetry submissions from poets now, with the intention of publishing a first issue, online and in print, in January 2010. The online and print versions will offer different, but complementary, material.